Are you ready to stop living with the complications of tooth loss? That is great! Dr. Marc Thomas has the solutions you need with dental implants in Sparks. They offer a 95% 10-year success rate, so you can make a lifelong investment. While you are excited to start your journey to a complete smile, we understand that the cost of the procedure can be concerning. To help you understand how much you can expect to pay, there are many factors you must consider. 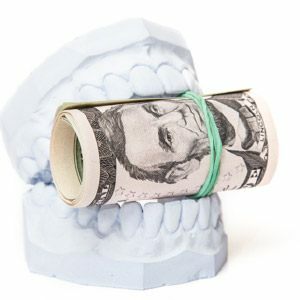 Number of Teeth: A single unit is cheaper than a 3-unit; however, replacing several teeth with a bridge or denture is more affordable than treating each tooth individually. Abutments: If more than one is needed, the price will increase. 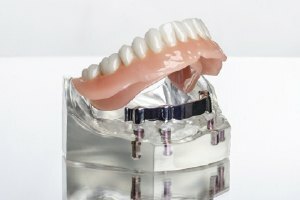 Materials: The types of posts and restorations that are used impacts the cost, such as if mini implants are used instead of traditional posts. Sedation and Anesthesia: To ensure your comfort during the placement of your posts, sedation or anesthesia will be needed. Additional Procedures: It is not uncommon to need tooth extractions, bone grafting, or a sinus lift prior to placing your posts. Imaging: Digital x-rays and CT scans are necessary to assess the health of your jawbone and to determine the placement of your posts. 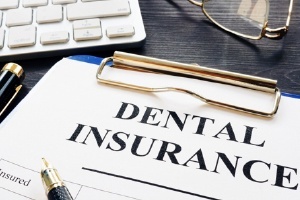 Dental Insurance: Most insurance policies do not cover the cost of the procedure in full, but they may pay for certain aspects, like the anesthesia or dental crowns. Do not let the cost of dental implants discourage you from completing your smile. There are several payment options available to cover any out-of-pocket expense, like third-party financing with CareCredit. Although you will spend more upfront than with traditional options, dental implants are more affordable long-term because they have the potential to last for a lifetime. You will not need to have them replaced in the future if you care for them properly. During your initial consultation, your dentist in Sparks, Dr. Thomas, will discuss each phase of your treatment and provide you with an estimate. He will explain each cost and your payment options to find a solution that accommodates your budget. To fill the empty spaces in your smile, contact Vista Dental Care today to schedule your consultation.